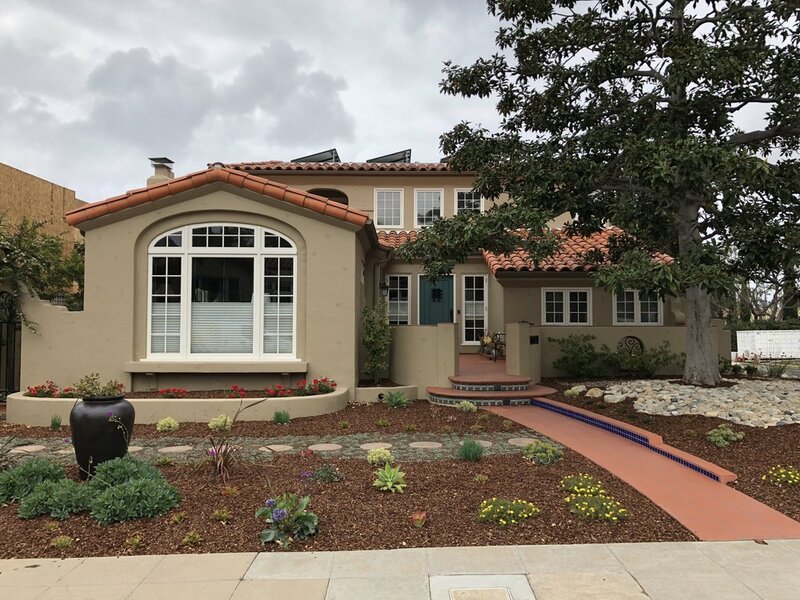 We offer a wide range of expert stucco and plastering services throughout San Diego County. We take pride in our superior quality, outstanding service, and attention to detail. We use our vast knowledge and extensive experience in the stucco industry to deliver the finest workmanship possible. Our services come with the same promise of quality, dedication, and durability. Licensed and insured, our knowledge is passed down from generations. We offer a 10-year guarantee for services, along with free estimates. Burgio Stucco is a name you can trust. We only work with the best materials available and provide a 10-year guarantee on all labor. We never compromise quality for time and give clients the best quality workmanship. We strive for honest customer service, so contracts are only paid in full when the finished work is to your complete satisfaction. MY NAME IS PAUL. As a current board member and past president of APLC (Associated Plastering and Lathing Contractors), I know how important it is to provide professionalism and quality service. 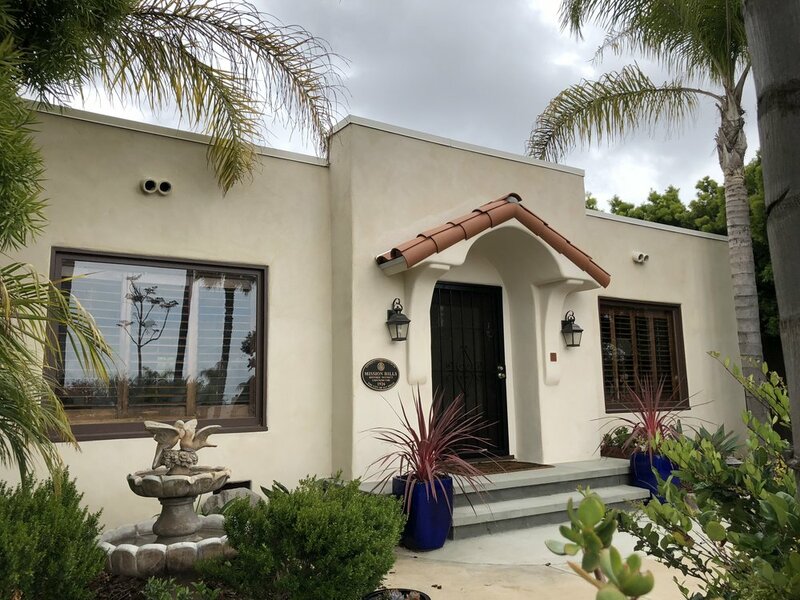 I've been licensed since 1988, and specialize in Commercial and Residential projects, lath & stucco of exterior homes, room additions and re-stucco of historical homes for historic designation. Burgio Stucco Employees Hard at Work.